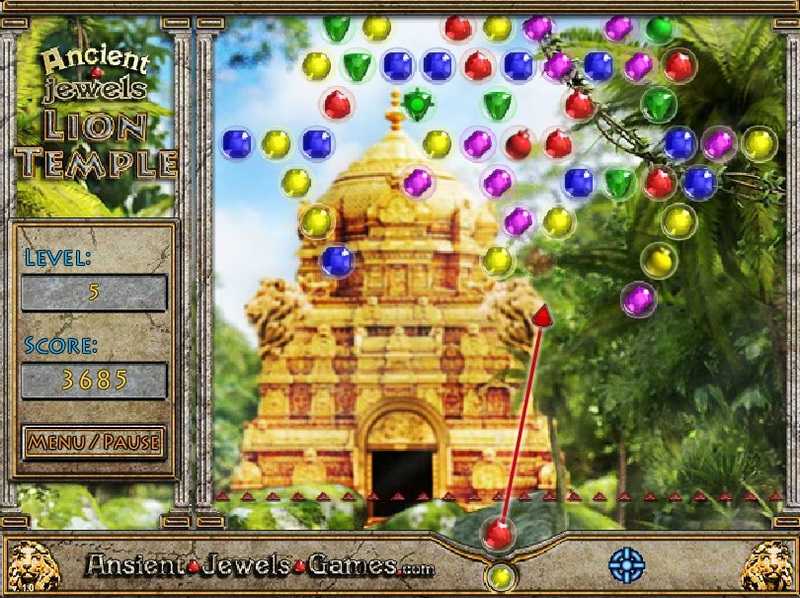 Ancient Jewels: Lion Temple. This time you should undergo many trials and solve all puzzles of the forgotten Lion Temple but we are sure you will be the winner! 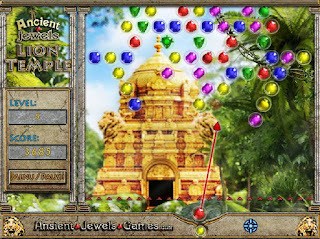 The game goal is simple to clear the playing board by matching 3 or more jewels of the same color. 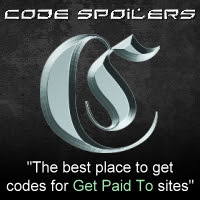 The great bright colorful graphics, addictive gameplay, relaxing music, variety of bonuses, a lot of skill levels are the main advantages of this excellent game.